When I was very young, I wanted a Lassie of my own. If you don’t know Lassie, she was a dog that was at the center of American popular culture for a couple of decades. Your description of Lassie probably depends on when you were born, but the dog probably became a household name when the movie “Lassie Come Home” was released in 1943, based on a book by the same name. In this book, a rough collie named Lassie is sold by a family that can no longer afford to keep her, and she runs away and goes cross country in Scotland to find her original family. But that was just the beginning. There have been over fifty books written about this dog, six full length films, and a television series that lasted seventeen seasons. That’s right; a series about a doggie do-gooder lasted 17 years, landing it in the top five of the longest running television shows. Lassie was awarded a star on the Hollywood walk of fame in 1960. You could find Lassie on lunch boxes, in a comic strip, public service spots —you name it, Lassie was there. When I was very young, Lassie was a featured television show in a very short list of programs my parents allowed my siblings and I to watch. When the show started, Lassie had a rural life, spending the first ten years living with two different farming families. In season eleven though, something magical happened. Lassie moved far out into the wilderness of the Blue River National Forest with US Forest Ranger Bob Ericson. This was the era I recall the most. Now if you don’t know anything about Lassie, she was the ultimate hero who could save the day by somehow knowing just what to do in every emergency. Were you being attacked by a bear? Lassie will spring into action and run the bear off. Stalked by a cougar? Not a problem with Lassie around. But that’s not all! If you fell into a woodchuck hole and twisted your ankle, or got pinned under a downed branch, slipped while berry picking and fell down a deep rocky ravine, or were bitten by an ornery rattlesnake while gathering firewood, you just had to say “Lassie! Go get help!” and with a quick woof, she would turn and head away for reinforcements. 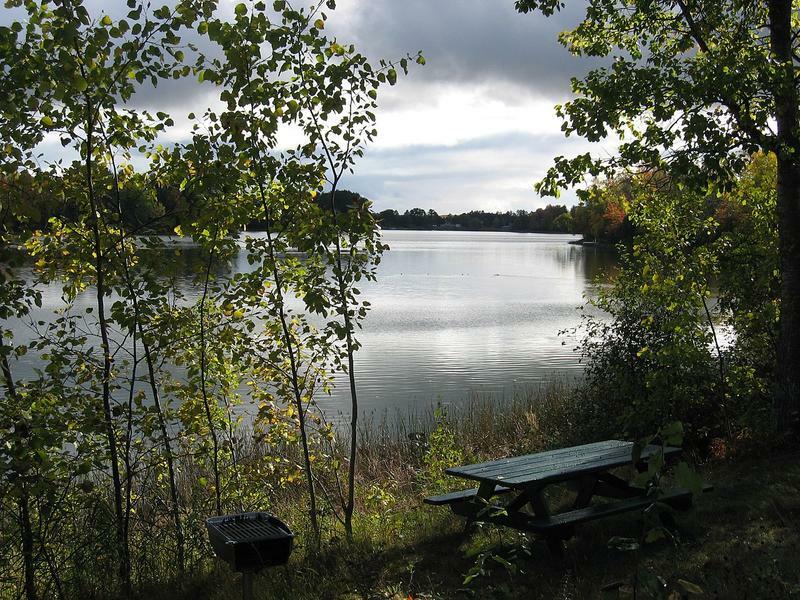 She would find a ranger, a nearby camper, an ornery grizzled old gold miner, or maybe a cowboy cooking over a campfire. With a couple of articulate but insistent barks, she would play a kind of game of charades that would result in the hero of the day following Lassie to the victim and rendering aid. I’m not doing it justice, really. This show brought out the best in everyone—hunters, picnickers, hikers, rangers, it didn’t matter. You could look forward to a harrowing dangerous adventure that ended up with a happy ending, a valuable lesson learned, and Lassie making another new friend. I don’t think I could even get my kids to watch Lassie today—not unless we edited it down to three minutes and posted it on YouTube. So why is the Masked Biologist writing about how I really wanted my own Lassie? I wanted a dog that would always turn up while I was out on my adventures, warn me when I was too close to danger, and go for help when I inevitably got in trouble anyway. 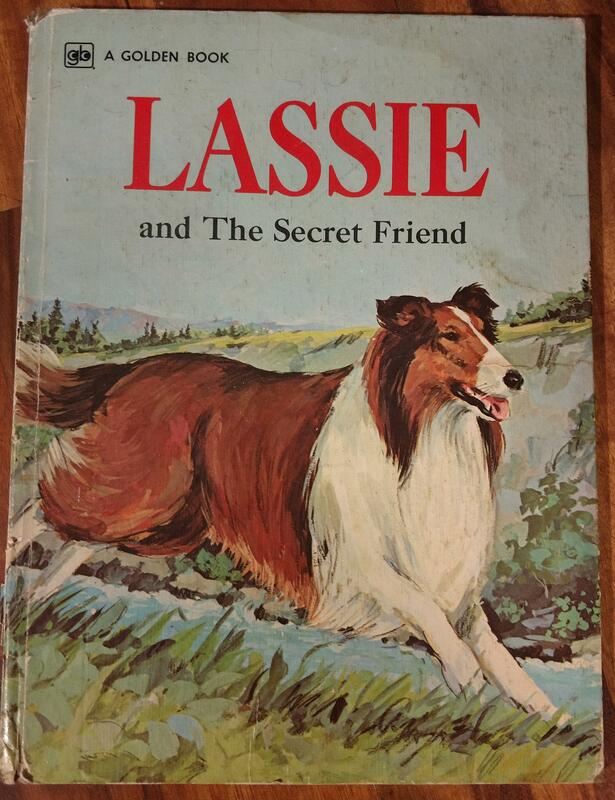 In fact, one of the first books I ever got for my very own, a rare treasure as one of six children, was a book called Lassie and the Secret Friend. It’s a story about how Lassie found the rare and majestic bald eagle injured in the woods, and through a lot of effort brought her food, nursed her back to health, and saved her from an angry bear until she was strong enough to fly again. All the while, Ranger Bob wondered what Lassie was up to, and being so secretive about! I still have this book, actually I still have almost every book I ever received. This book may well be why I always thought I wanted to work for the Forest Service, and may have played a role in my decision to work in natural resources. The most interesting tidbit about this particular Lassie book, though, was that it was written in 1973. Does that date sound familiar? It should – it is the year that the Bald Eagle was protected by the newly enacted Endangered Species Act.